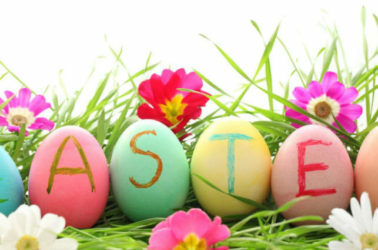 Home Arts & Culture Try This HoneyBaked Ham And Potato Salad Recipe For Your Next Cookout! 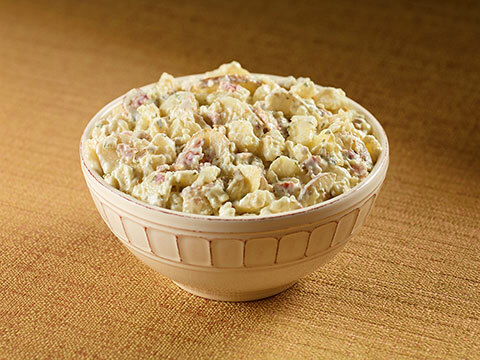 Try This HoneyBaked Ham And Potato Salad Recipe For Your Next Cookout! Everyone loves a good potato salad recipe, and HoneyBaked has the perfect one for your next cookout! Check it out below and make sure to visit the HoneyBaked location to purchase your very own ham! Drain and cool to lukewarm. Slice the potatoes in 1/2 inch thick slices and place in a large bowl. Toss gently to mix and season with additional salt & pepper.